ANDALUCIA is expected to see increasing numbers of flu cases as epidemic levels rise this week. 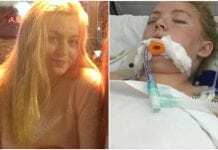 The health authorities are warning people to take precautions and be aware of the sharp rise in flu cases after an increasing number of hospitalisations. It is moving down through Spain and is already above average in the Balearics, Navarra, Catalunya and Melilla. Coinciding with plummeting temperatures in the region, those most at risk are the over 65s who have been the target of a Ministry of Health campaign that began in October. Fermín García Rodríguez of the Andalucian vaccine advisory committee warned that the flu is not ‘nonsense’ and if people do not take it seriously they ‘may be killed’. 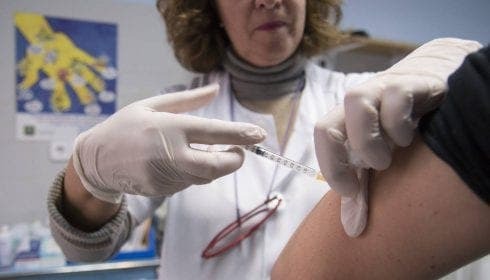 Vaccination rates in Spain’s most populous region have increased 6% on last year, with a peak expected at the end of January. 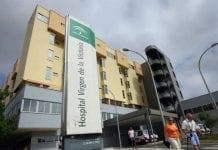 It comes as the Andalucian Health Service has issued a warning about a shortage of GPs as those retiring are not being replaced.